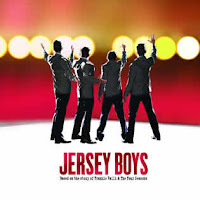 From 12th March there is a cast change for The Jersey Boys at the Prince Edward Theatre. 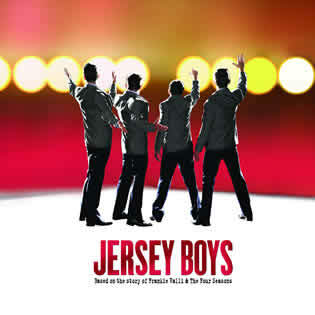 Edd Post will play Bob Gaudio and David McGranaghan joins the cast as Nick Massi. Ryan Molloy will continue as Frankie Valli (with Jon Lee playing the role at certain performances) and Jon Boydon continues as Tommy DeVito. The new cast will feature new and existing members Will Barratt, Nicola Brazil, Rebecca Jayne Davies, Ben Evans, Chris Gardner, Lucinda Gill, Mark Halliday, Mark Isherwood, Ben Jennings, Tommie Earl Jenkins, Stuart King, Lucy Martin, Stuart Milligan, Jake Samuels, Michael Watson, Ben Wheeler and Gemma Whitelam. can you tell us who the new Bob Crewe is?